The Gujarat Congress unit has requested senior party leader Ahmed Patel to contest the next month’s Lok Sabha poll from the state’s Bharuch seat. About 3000 Muslims are killed. Some 20,000 Muslim homes and businesses and 360 places of worship are destroyed, and roughly 150,000 people are displaced. 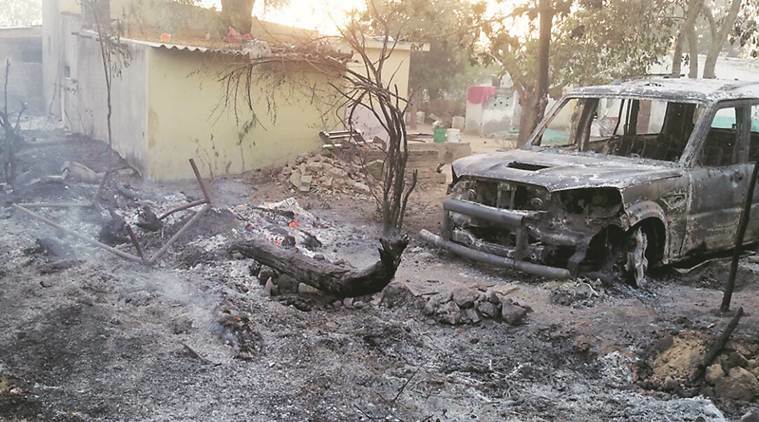 Gohil and three of his friends is said to have attacked three Dalits near Una on Thursday, 8 November. The complaint was filed by one of the victims, Manu Solanki (27), who accused Gohil of being one of the attackers. 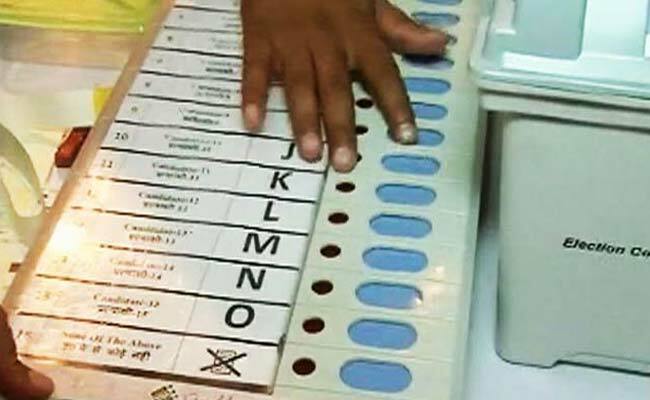 How ‘Exactly’ EVMs were Hacked in Gujarat for BJP? What No One Will Tell You! Why the BJP vote share is abnormally high? How is it that had Congress got 3,000 more votes in 16 seats where it lost by a margin less than 3000, it would have, while still at a vote share of 41.4% roughly, and 8% behind BJP, got 93 seats! And form the Govt! How or why could Modi/BJP win again in Gujarat in spite of 22 years of continuous misgovernance, which has left all human development and economy in shambles? We Dalit-Bahujan-Adivasis together form the most substantial numerical majority in India, of 68% of its population. The onus is on us to build the formidable political force which would defeat these fascist forces and reclaim the Republic. Whether elections alone can accomplish this, I will not state now.